I tried two different types of tree cards and even gave the images I’ve used on my card below a try and for some reason a card using something with a T wasn’t happening. I was determined to create a card and tonight I finally finished off a card. The theme I’ve chosen is a teen card. The cool images I’ve used below are from a 2018 Sale-A-Bration stamp set called Epic Celebrations – perfect for a teen card. 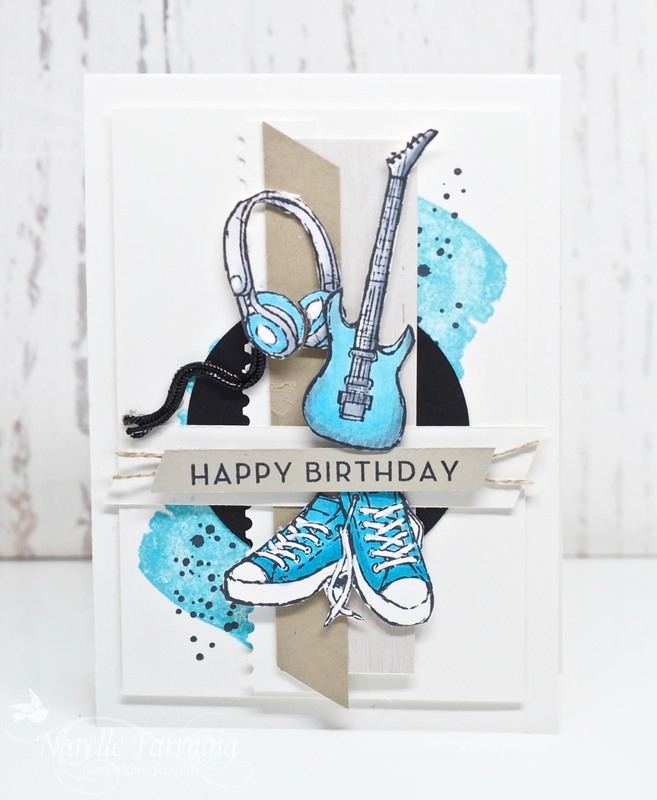 I’ve added lots of layers and background stamping to fill up my card – no CAS card here…. 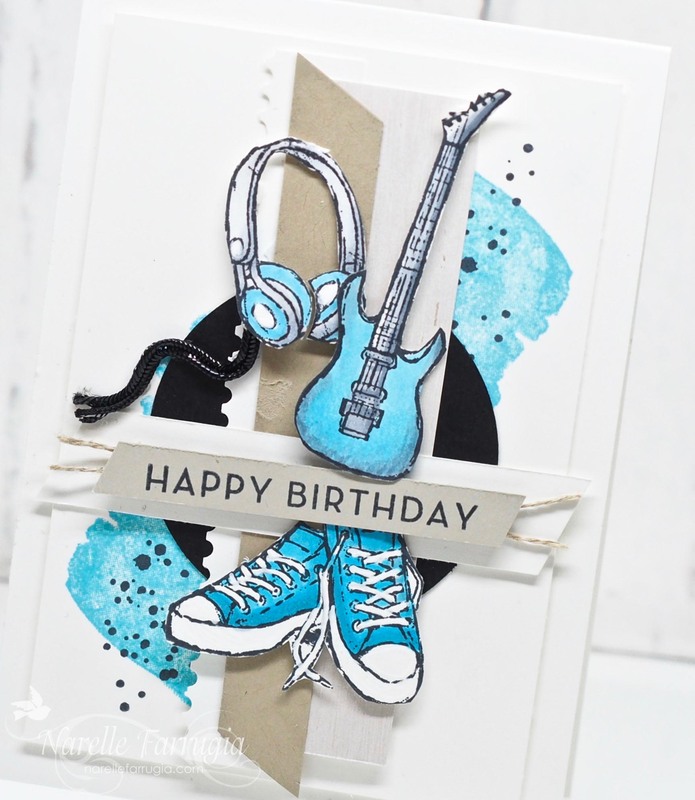 There’s still time to play along with our challenge at Just Add Ink. 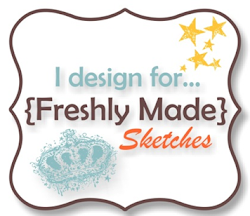 Pop over to the challenge and see the fabulous inspiration the design team have created. Excellent detail ,really love your designs…. Fun!!! I so love your groupings – each piece is so unique and all works so well together.